Cool. Fruity. Refreshing. And utterly addictive! YiFang’s authentic Taiwanese teas arrive in Chinatown London at their new Shaftesbury Avenue store. 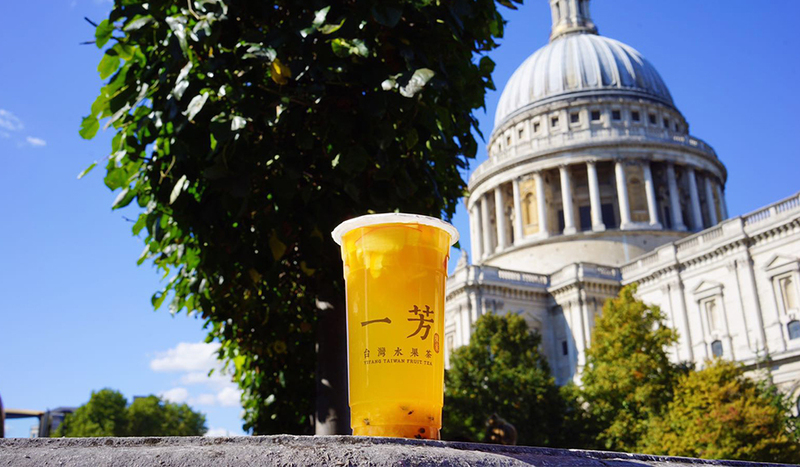 Just in time for those hot balmy days, Taiwanese tea specialists YiFang are launching their delightfully refreshing brews in Chinatown London. 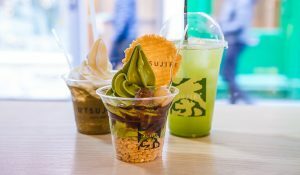 Their new Shaftesbury Avenue store is a temple to Taiwanese tea, where you can pick up an ice-cold, fruity cup. These are teas with a heritage. Inspired by childhood memories of Taiwan, YiFang’s all-natural teas come from the secret recipe book of its founder’s great grandmother. 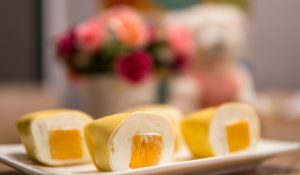 Their signature YiFang Fruit Tea combines Taiwanese tea with fresh, seasonal fruit slices. Made from just-brewed, premium mountain tea, pineapple, passionfruit, apple and orange, the vibrant amber-hued drink is the ultimate way to stay cool as the mercury rises in the Capital. 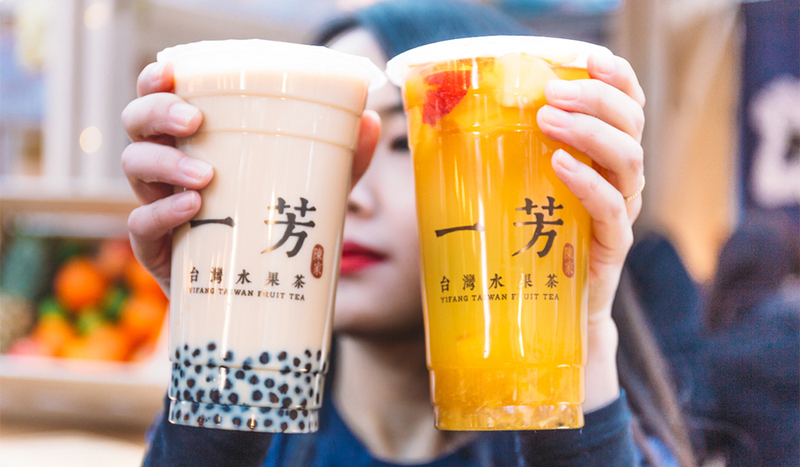 And, if you’re bonkers for bubble tea, YiFang’s Fresh Milk Tea with Pearls is a sweet, creamy-taste sensation, with popping pearls that explode as you slurp. For an authentic taste of Taiwan, go for their Traditional Winter Melon Tea. Or, for a zingy hit, you’ll love the Pineapple Green Tea or Xingyi Plum Green Tea. 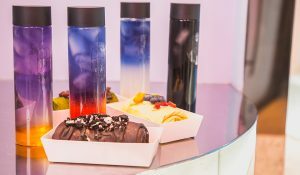 Totally customisable, you can choose your temperature and sweetness level, and even pimp your tea with pop-able tapioca balls. YiFang’s stand at Old Spitalfields Market has long been an in-the-know secret for discerning sippers. And now their new Chinatown tea emporium puts their cooling, fruity drinks firmly in the centre of the map.